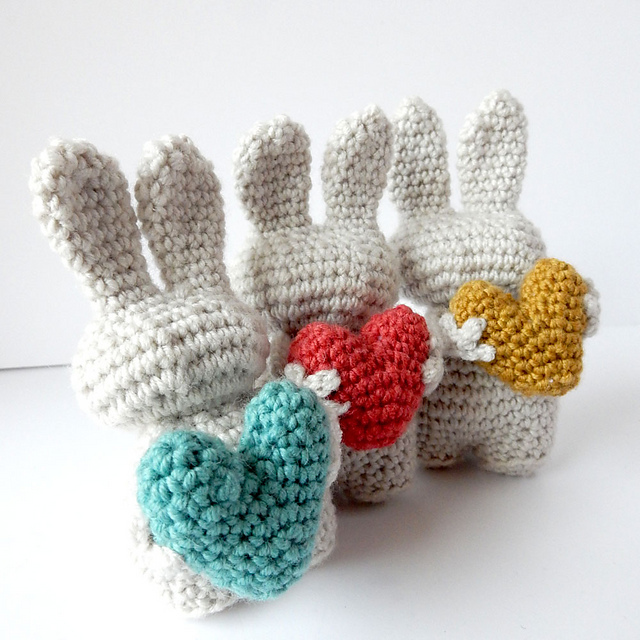 Love may (or may not) be in the air, but it’s definitely in these adorable mittens. I really like mittens- they’re like fancy socks for your hands. (And you know how much I like socks.) But, I just realized I haven’t made any mittens in a really long time- maybe in over a year. Now, this could be because we don’t have a ton of use for mittens up here in Seattle (it never really gets cold enough to require them), but I still think I should make… no need to make some fancy new mittens. 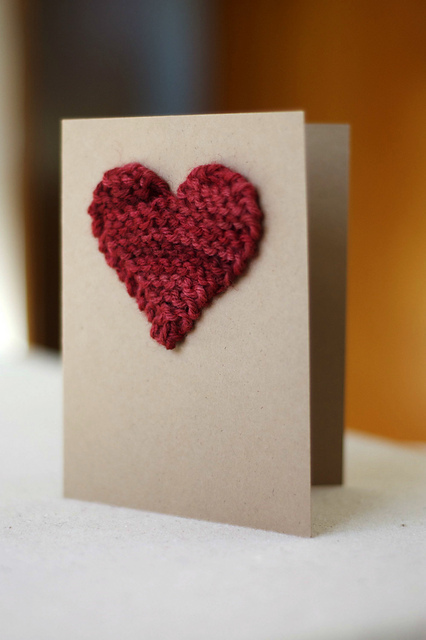 And why not make some Valentine-y ones? 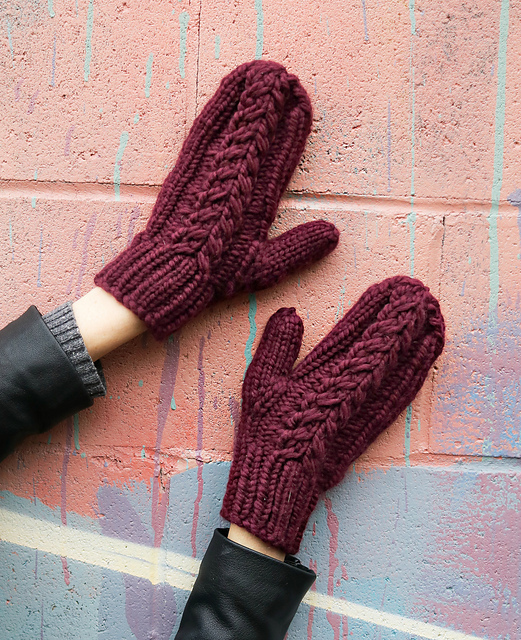 These chocolate-y mittens look crazy cozy, and I love the cute, oversized cable running up the back. They look like they might be a little over-warm for Seattle, but I might be able to convince myself that I need to make them anyway. 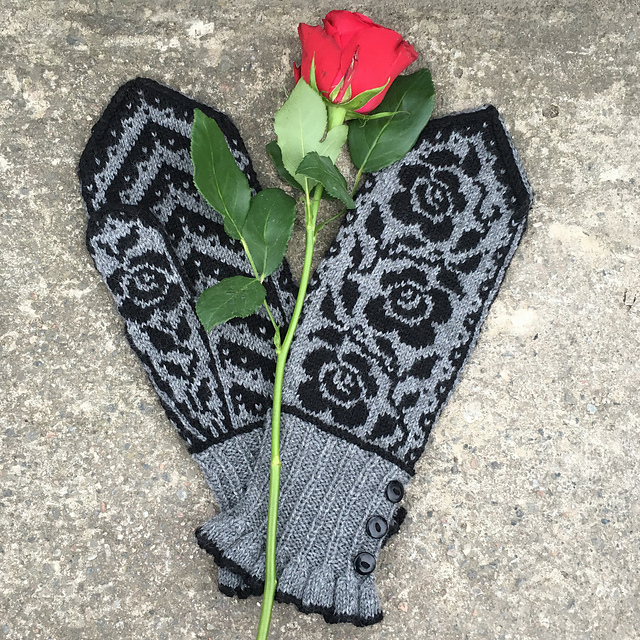 Hot Chocolate Mittens by knittedblissJC Nothing says “Valentine’s Day like roses, and these rose-themed mittens are just beautiful. I especially love the tiny rose on the thumb! And it’s been a while since I went all-in on fancy color work. Ruffles and Roses by JennyPenny But I think these mittens (mitts, really) are more my style. 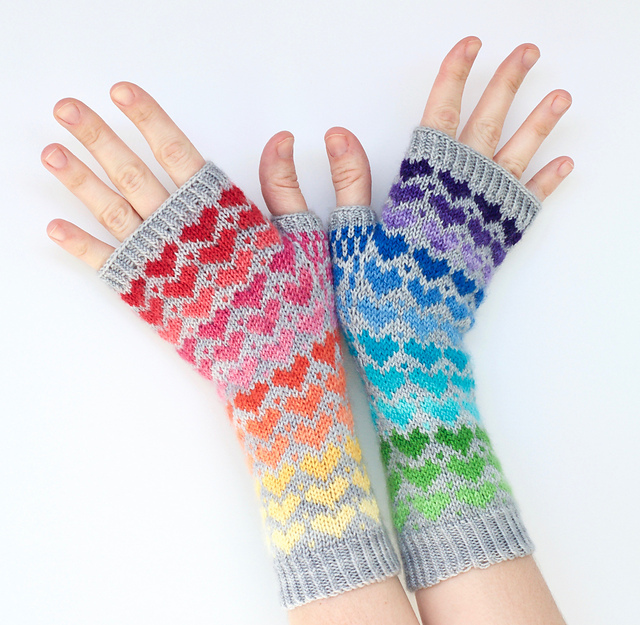 You know I love a good rainbow, and mitts are more appropriate for Seattle weather, anyway. 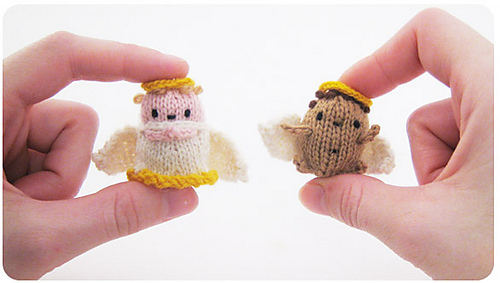 Plus, Can you imagine a better excuse to splurge on all those mini skeins of brightly-colored yarn? 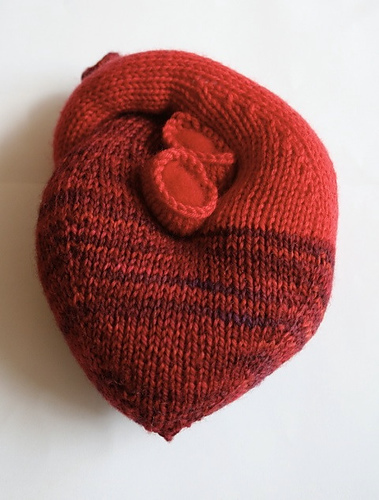 This entry was posted in Inspiration and tagged knitting, mittens, mitts, valentine, valentine's day on February 14, 2018 by onemilljellybeans. Hey guys! 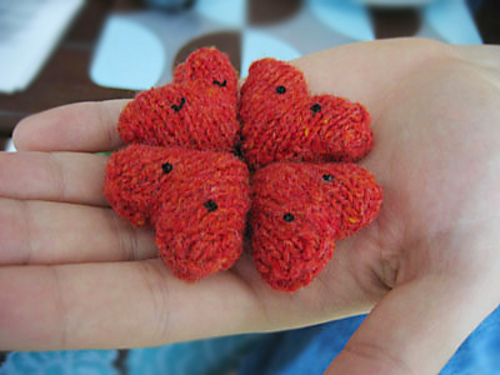 Heart Day is this weekend. (Or at least that’s what one of my 7-year-old sewing students told me yesterday.) 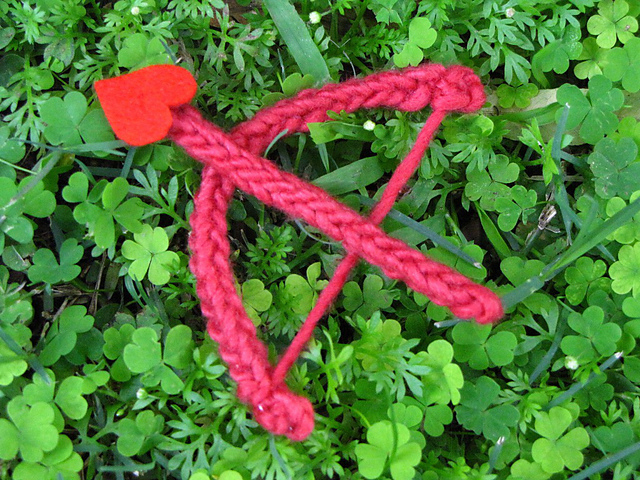 So, let’s knit some hearts for your… sweetheart. 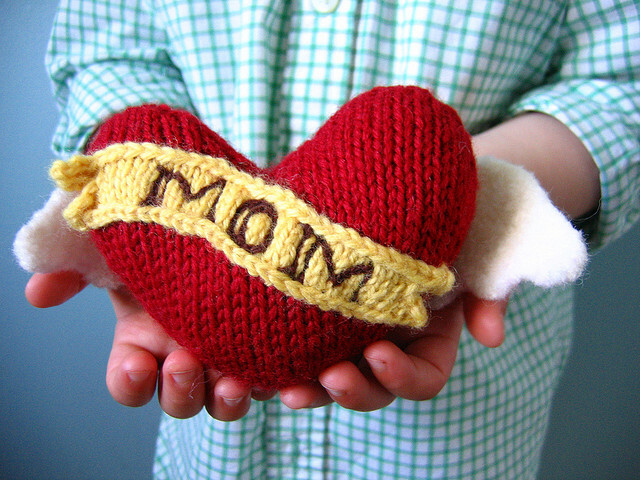 So eat some chocolate, drink some champagne and bust out your red yarn for Heart Day! 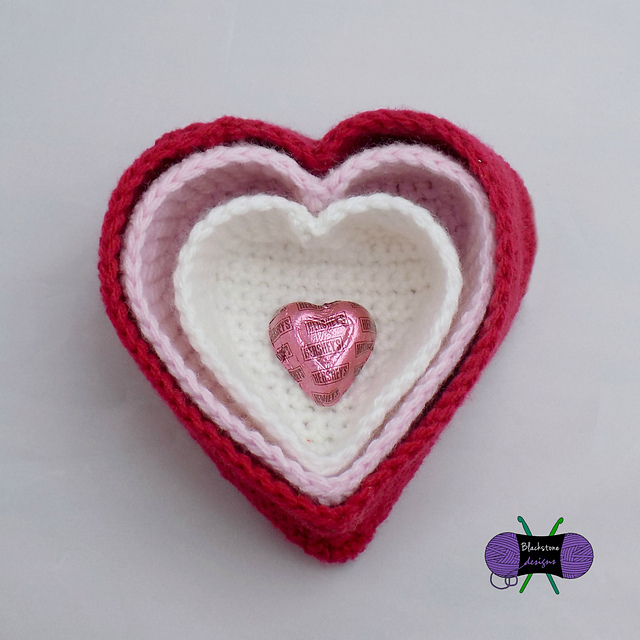 This entry was posted in Inspiration and tagged heart, knit, knit heart, valentine, valentine's day, valentine's day card on February 11, 2015 by onemilljellybeans.